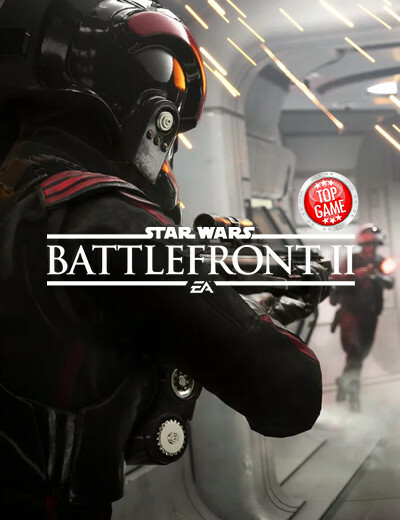 November 10, 2017 | Gaming News Even with looming controversies and gamers’ ill-feelings towards microtransactions, we’re reminded again that these seem to be the future of gaming as EA reveals the prices for theirs in Star Wars Battlefront 2. 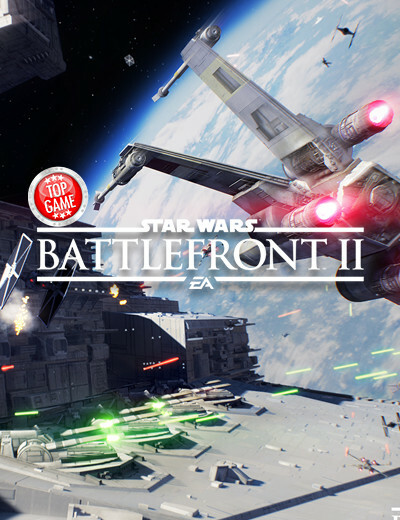 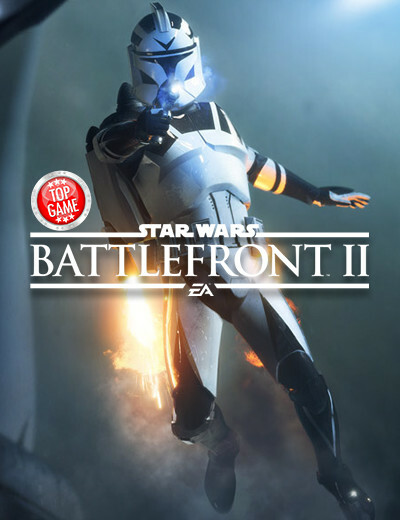 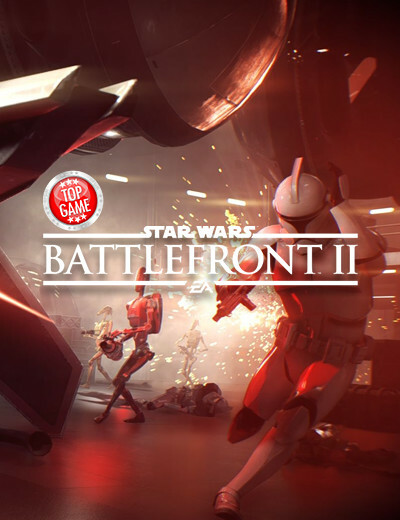 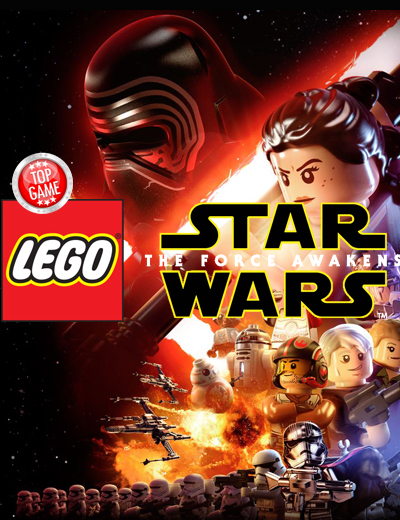 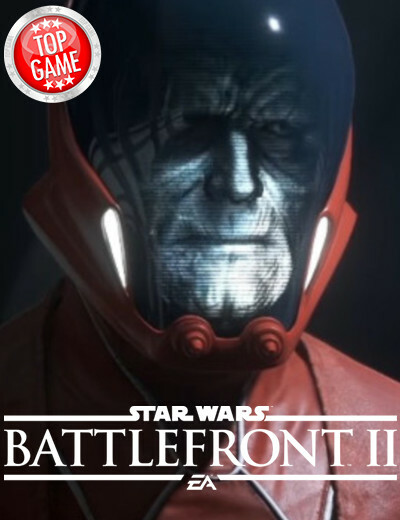 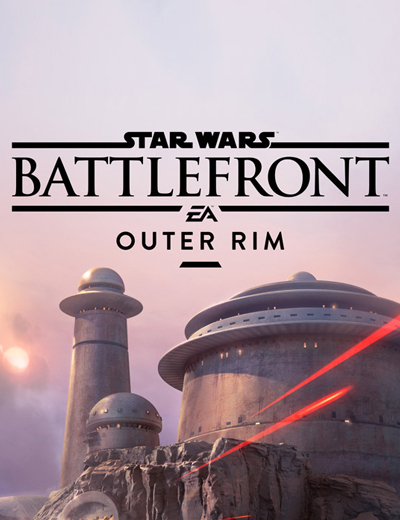 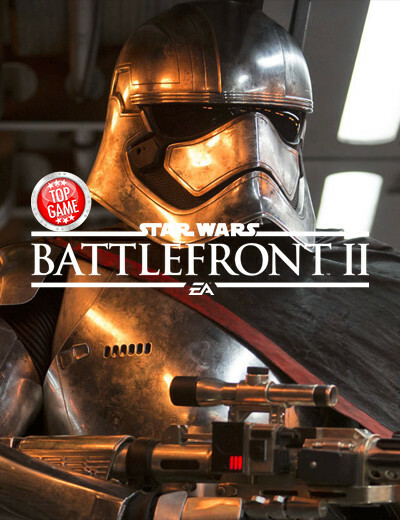 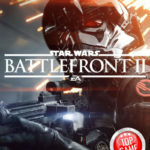 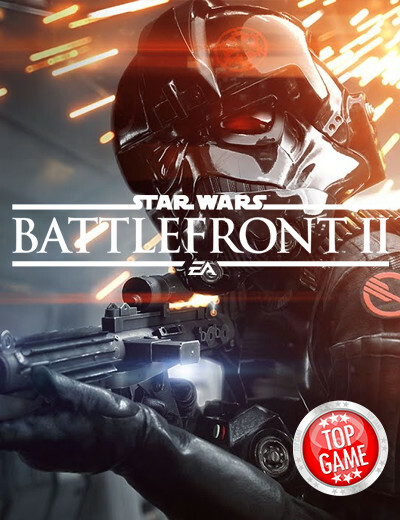 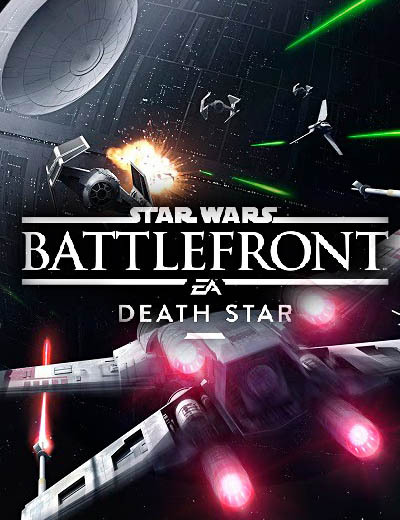 October 7, 2017 | Gaming News If you’re still on the fence on whether you want to get Star Wars Battlefront 2 or not, maybe trying out the game for free this weekend will give you what you need to finally decide. 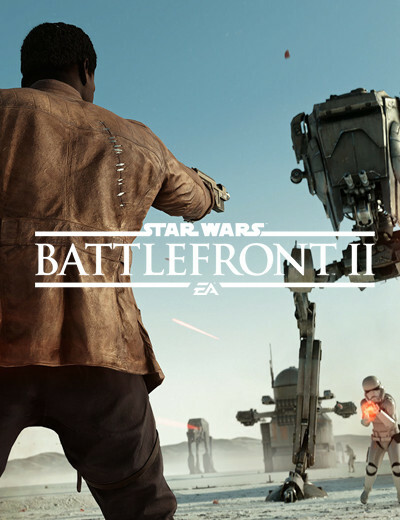 September 30, 2017 | Gaming News Star Wars Battlefront 2 is shifting the internet’s focus back to its single player campaign after hyping everyone up for the game’s multiplayer features using none other than John Boyega. 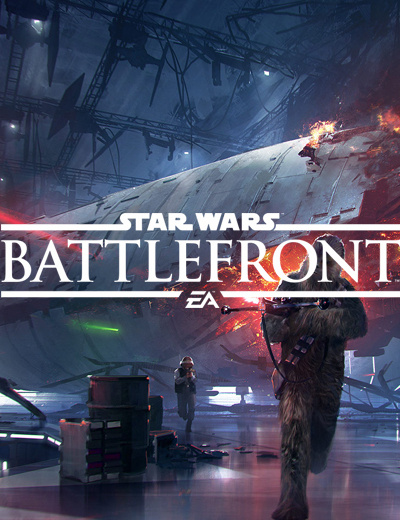 Star Wars Battlefront Death Star Brings Chewbacca, New Maps, and More! 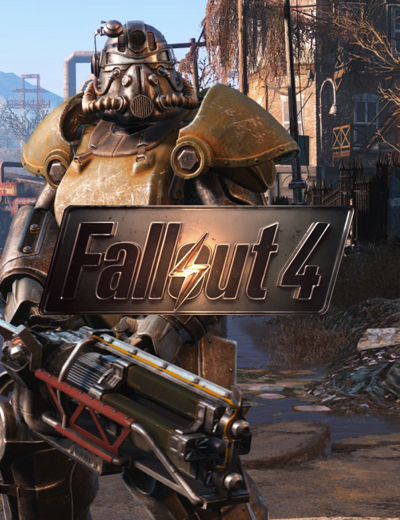 Fallout 4: Awaken the Force With This Lightsaber Mod! 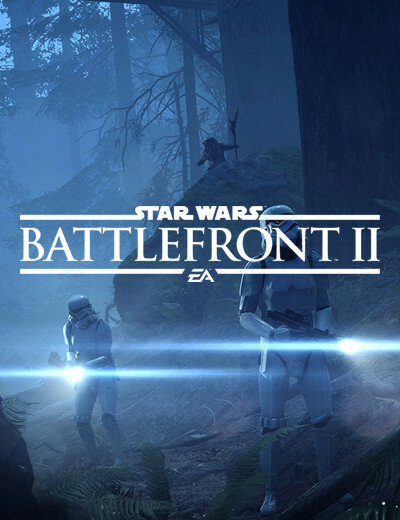 SWTOR Knights of the Fallen Empire Update Out Now! 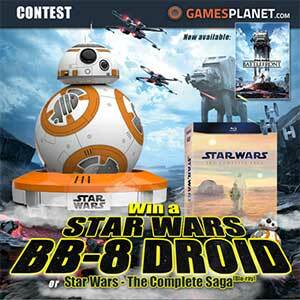 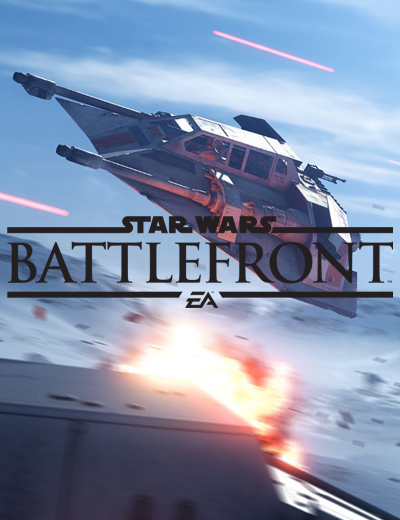 Star Wars Battlefront Beta Extended!